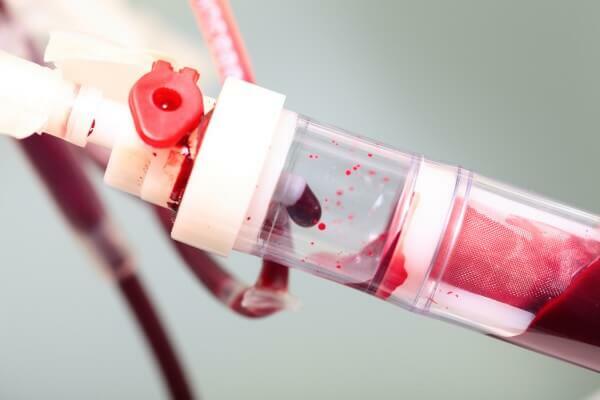 This 60 minute eCPD tutorial discusses blood transfusion medicine. 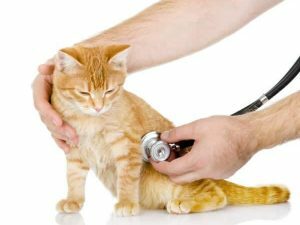 We will start with reasons why cats and dogs may require a blood transfusion, and if so, which type of blood products they may require. 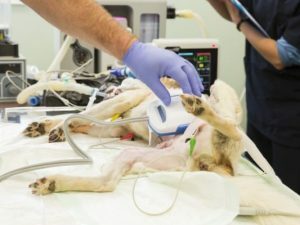 We will cover blood typing and cross matching along with infusion rates, monitoring the patient during the transfusion, and also adverse reactions and how we may treat them. We will also look at donor selection and collection of whole blood within a practice setting. Unfortunately, course notes are not available to accompany this tutorial. 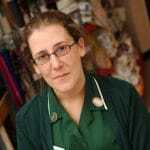 Nicola works as the Head Medicine Nurse at The Veterinary Hospital in Plymouth. Nicola is past officer of the BVNA and editor of Veterinary Nursing Journal, and is currently the chair of The Pet Obesity Taskforce. 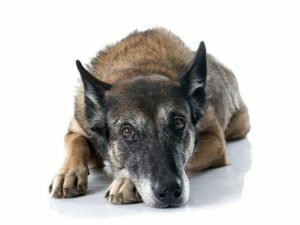 Nicola sits on the Veterinary Products Committee for the VMD. 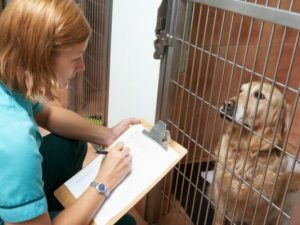 Nicola has written for many veterinary publications and textbooks, and has won several Veterinary Nursing Awards. Nicola gained the VTS in Nutrition in the summer of 2014.